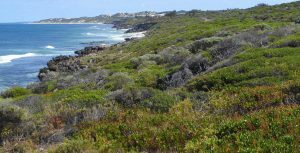 Western Australia’s South West is a world-renowned biodiversity hotspot, with the Perth sandplains and Darling Scarp integral to its outstanding environmental values. See the unusual reason for this amazing biodiversity in the following video from the Kwongan Foundation. 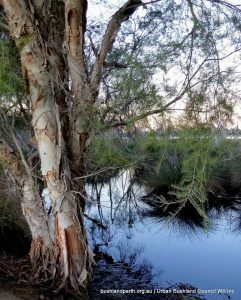 You can follow a string of wetlands that run parallel to the coast from Yanchep National Park, 50 km north of Perth through to the Rockingham Lakes Regional Park 55 km south of Perth. 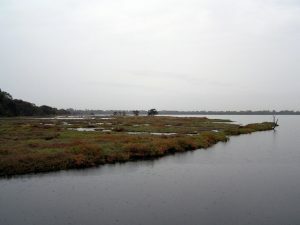 You could also choose to visit the very special Bush Forever sites of Yellagonga Regional Park, the Brixton Street Wetland, the Anstey-Keane Damplands and the Beeliar Regional Park. 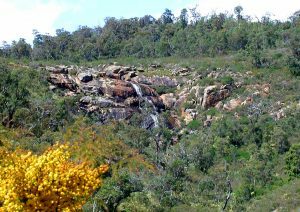 If you wish to go further inland on the Swan Coastal Plain, you might visit Whiteman Park, Ellis Brook Valley or Serpentine National Park. For urban treasures on Perth’s doorstep, visit Kings Park in the city, Bold Park near the beach or Herdsman Lake Regional Park a few minutes north of the CBD. Beachside treasures include the Iluka Foreshore Reserve, parts of the Woodman Point Regional Park and the Rockingham Lakes Regional Park. 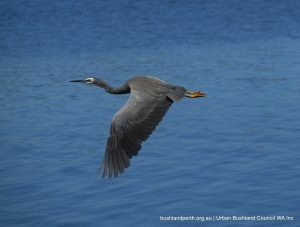 Enjoy our bushland treasures. Take an interest in protecting our very fragile and precious natural environment. 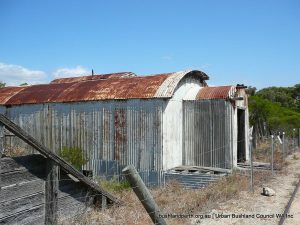 Join one of our member groups or become a supporter of the Urban Bushland Council.